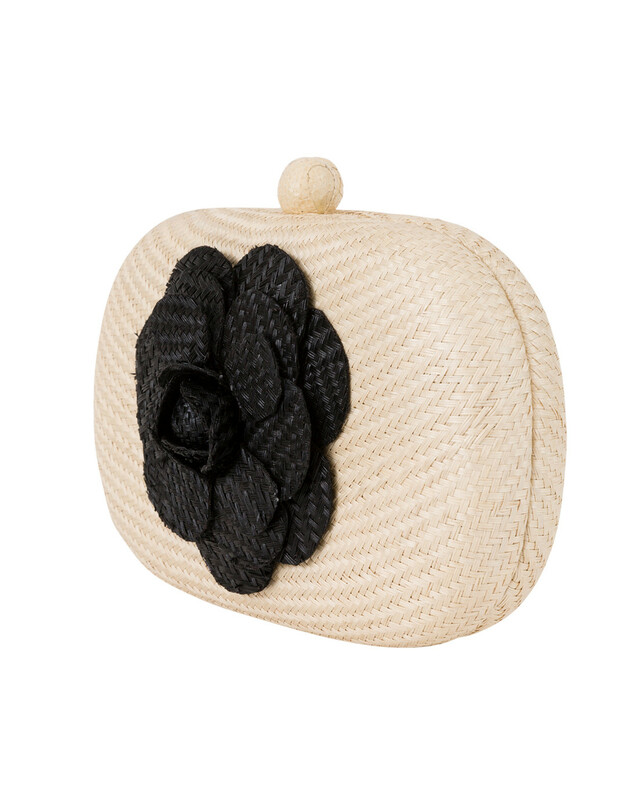 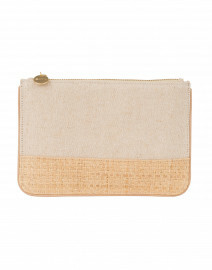 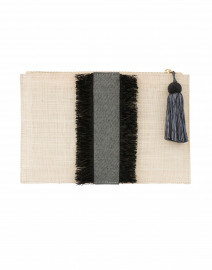 Serpui is known for their incredibly chic, woven straw minaudieres. 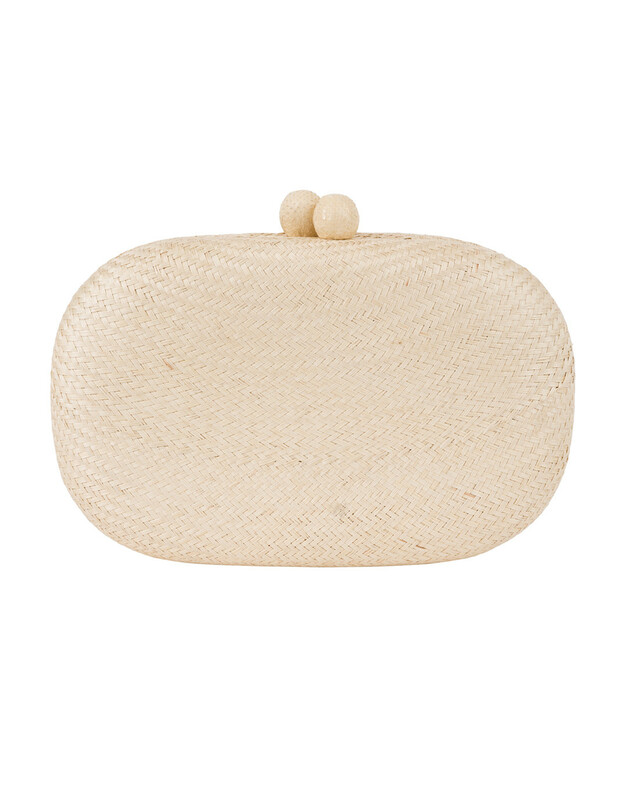 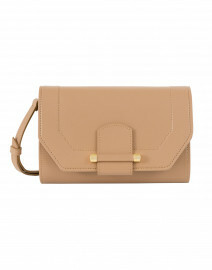 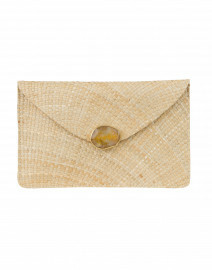 This playful yet stylish Olive clutch is no exception. 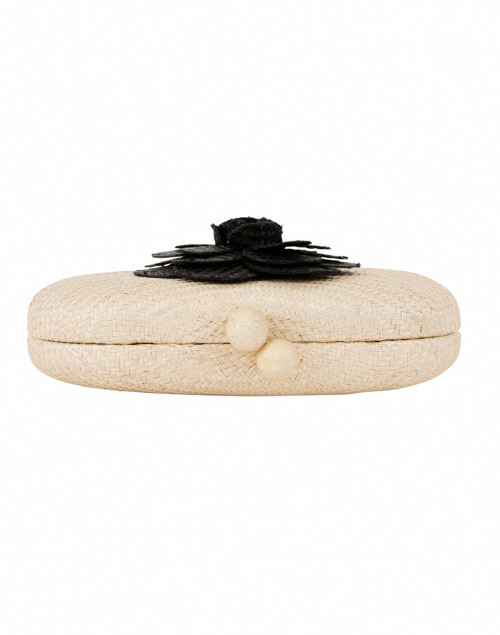 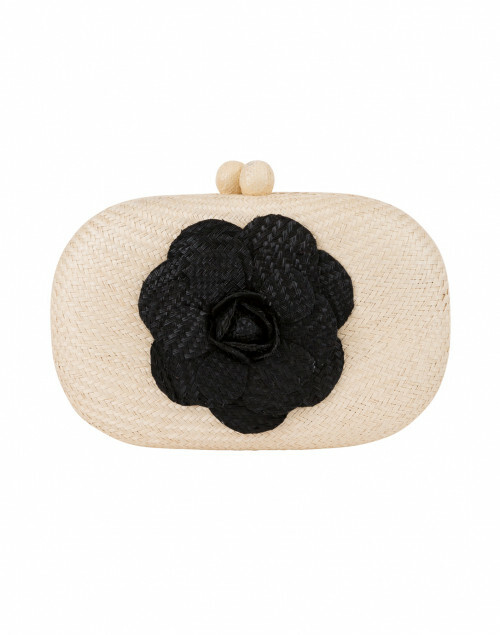 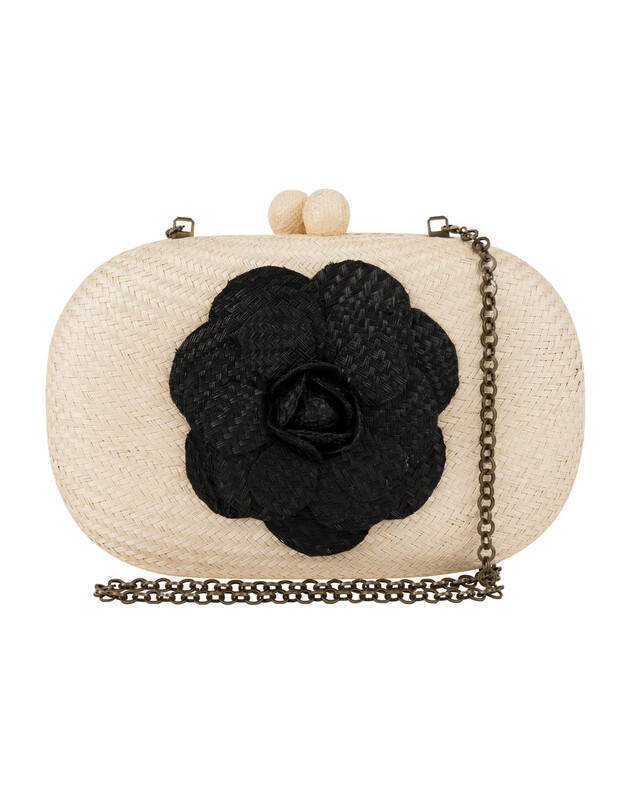 In a classic beige color, it features a black flower on the front, round clasps, and a metal chain strap. 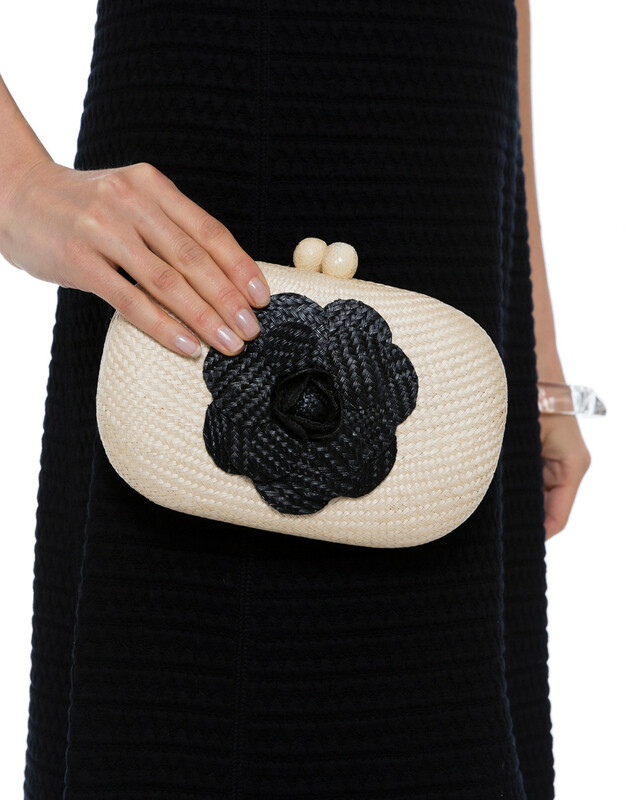 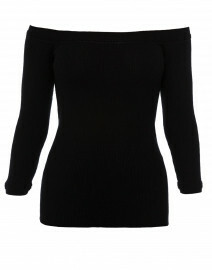 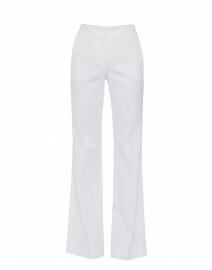 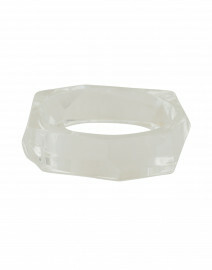 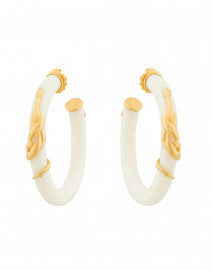 Pair it with a sleek dress for a sophisticated evening ensemble.